Chemistry is a popular subject to study and there are a variety of career options available to you once you’ve graduated. Many chemistry graduates go on to work in research roles, chemical engineering, healthcare, pharmaceuticals and even the public sector. But because of the wide range of skills that you learn during a chemistry degree, such as attention to detail, teamwork and communication, understanding scientific literature, analytical skills and general laboratory skills, there are also a number of other jobs you can do that are not directly linked to chemistry degrees. Your degree could enable you to work in environmental work, teaching, science writing or even nuclear engineering. Basically, undertaking a chemistry degree could open up a variety of different avenues for you to go down. If you’re thinking of studying chemistry, you’ll no doubt want to study at the best university possible for your chosen subject. QS World University Rankings are often a good way to find out where different universities place when it comes to specific subjects. 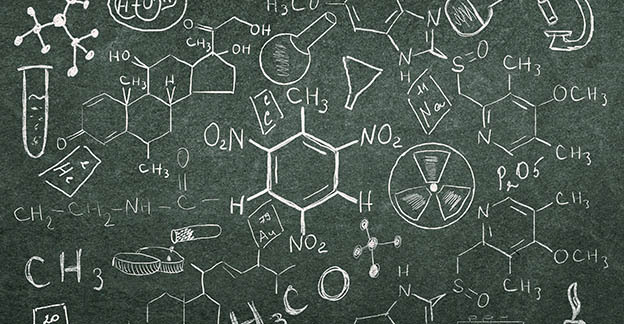 If you don’t mind where in the world you want to study, as long as it’s the best place for chemistry, here are the top 5 institutions for studying chemistry as of 2017. If you’d like more information about studying chemistry abroad please don’t hesitate to contact us at IEC Abroad. We can help you with your entire application and will give you helpful tips and advice about studying abroad – whichever country you choose. « Should I study in Canada?